4 Bedroom Home on Lakefront Acreage Delta Woods Bay Minette AL! 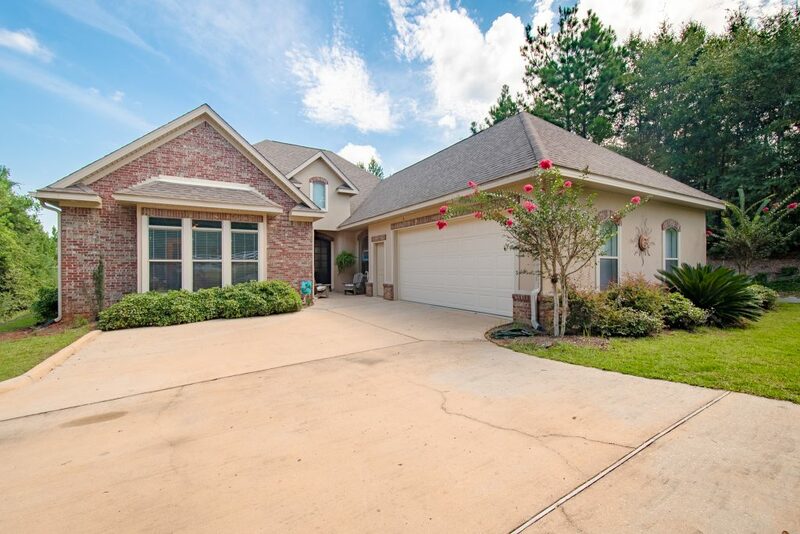 Say hello to home-sweet-home in this 4 Bedroom Home on Lakefront Acreage Delta Woods Bay Minette AL! Come tour this 4 Bedroom Home on Lakefront Acreage Delta Woods Bay Minette AL with the Jason Will Real Estate Team 251-866-6464!